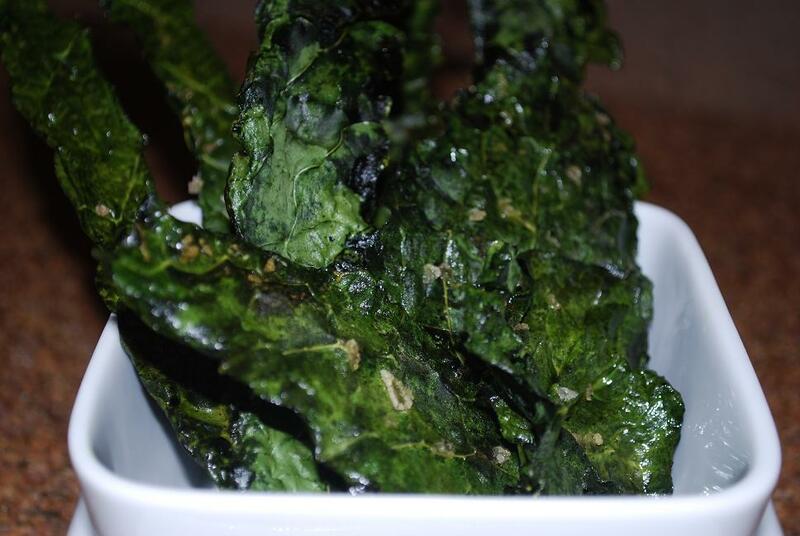 Jen's Gone Paleo: Dehydrated Food for Travel, Camping, or Just Enjoying on the Fly! Dehydrated Food for Travel, Camping, or Just Enjoying on the Fly! Put the yams in a large pot, add water to cover by 3 inches and bring to a boil over medium-high heat. Reduce the heat to medium-low and gently cook the yams until they are tender when pierced with a fork, 15 to 20 minutes. Drain well in a colander and let cool. Set a potato ricer (I love this thing!) over the pot (or press them right on to the dehydrator screens) and pass the yams through in batches. You can also use a food processor for this step. Once the yams are mashed, spread them on your dehydrator screens and follow manufacturers directions for temperature and drying times. We dehydrated at 135F for about 8 hours. Once the yams are dried and without moisture (the drier the yams are, the finer they'll become), use a food processor to pulse the yams as finely as possible; the finer your yams, the smoother your final product will be. Rehydrate using approximately 1T yams to 1.5T hot water. Toss kale with pesto and tomatoes in large bowl. 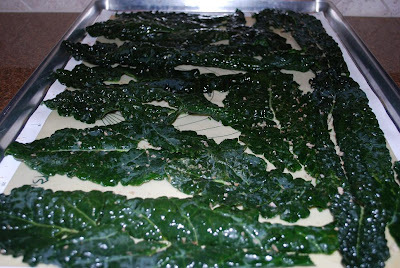 Arrange leaves in single layer on 2 large, silpat or parchment lined, baking sheets. Bake until crisp, 30-40 minutes. Transfer leaves to rack to cool. By the time we got these "Chips" to our campsite they were, obviously, pulverized so...we added them to the mix. So good and a great way to get some greens! I added scoops to my eggs and to the lunch I have pictured above. I had initially planned on just yams and salmon, but the addition of pesto-kale and tomatillo salsa was awesome! Using a food processor, finely chop all ingredients. Squeeze excess moisture out of salsa and spread on dehydrating racks. Follow manufacturers instructions and dehydrate until free of moisture. Rehydrate by adding hot water a little at a time. 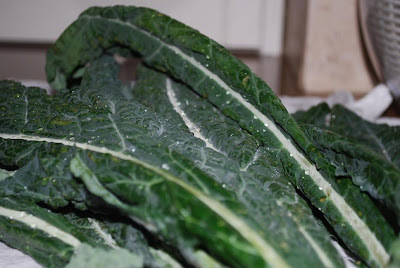 We mixed this in with our eggs and yams...YUM! dehydrated sweet potato... you are a genius. Ha! Thanks, Danny...I'll take the "genius" comment! This was so perfect (and easy) for our hike, but would be great for just having in your bag post-workout. Thanks for "stopping by" and look out for more dehydrated recipes, in the near future. Love you blog! I wanted to let you know about a website that sells freeze dried Paleo meals, all ready made. I thought you might want to share this link with your followers who do not have time to dehydrate. Sweet potatoes! Great idea, btw.